Publicly funded offices in Bradley, Marion, and Sequatchie counties are among the Tennessee counties listed this week by the state comptroller as having not recovered cash shortages identified in their offices in 2017. The amount for the three counties together totals almost $22,000. 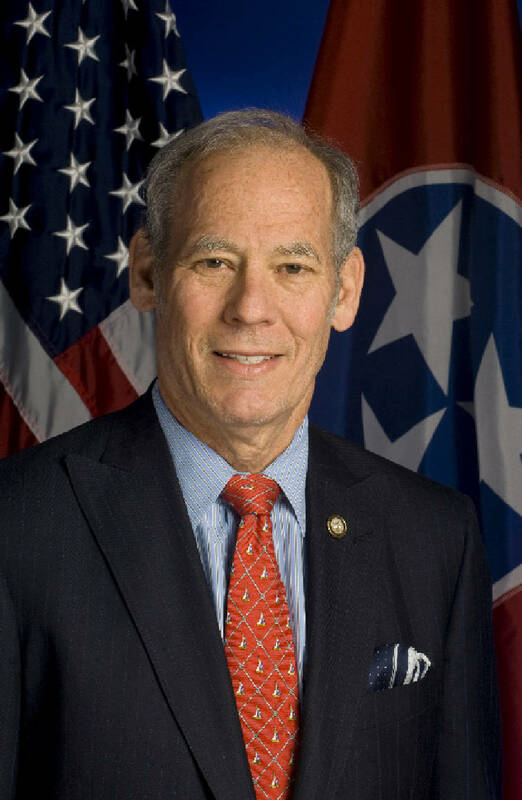 Tennessee Comptroller of the Treasury Justin P. Wilson said in a statement that more than $3.75 million of misused public money remains uncollected in Tennessee. In a special report, his office details cases in more than 50 publicly funded offices across the state where money went missing in 2017. The Bradley County Mayor's Office had almost $16,000 in unrecovered funds identified in the report stemming from a theft discovered in April 2016 that happened in 2013. An employee who had been dismissed in July 2013 for an unrelated incident was allegedly making payments to fictitious people for contracted services in order to divert funds for personal use during the period between December 2012 and June 2013, the report states. Investigators identified 70 "suspicious" payments totaling $15,818.50. Among the payments were some for "umpiring ballgames for the county's recreation department," which was what initially drew suspicion during an accounting software update performed by county employees, the report states. "These payments were made to fictitious persons whose names were very similar to the name of the former employee and her husband, payments made to individuals with different names but living at the same address," officials state. County officials filed a report with the comptroller's office and provided documentation to the 10th Judicial District Attorney General, but "as of December 4, 2017, we are not aware that any legal actions have been taken," the comptroller's report states. 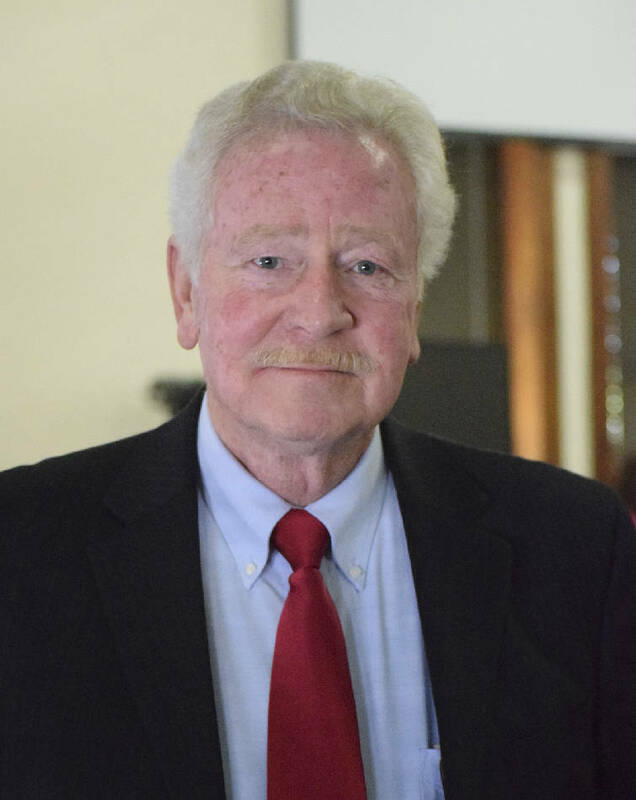 Bradley County Mayor D. Gary Davis said Thursday in a statement that the missing money identified by the comptroller goes back to July 2013 when the former employee was dismissed for charging purchases to a county account and then shipping the items to her home. The former employee was prosecuted for the theft of $3,200 in that case, Davis said. The additional thefts found in April 2016 also are linked to that former employee and her time working for the county in 2013, he said. When those thefts were discovered in 2016, the new information was turned over to the state comptroller and district attorney's office, Davis said. "To date, no further legal action has been taken against this former employee and thus no restitution of funds has been obtained," Davis said in the statement. "Bradley County Government has taken all necessary and legally required steps regarding this alleged theft." The assistant district attorney who handled the case for 10th Judicial District Attorney General Stephen Crump's office was in court on Thursday and couldn't be reached for comment on the status of that case. In Marion County, Whitwell's Orena Humphreys Public Library had almost $3,700 in an unrecovered cash shortage in June 2017. An investigative report revealed a cash shortage on June 30, 2017, of at least $3,680. Officials said the amount could be greater because of incomplete and inaccurate accounting for donations, the comptroller's report states. Marilyn Frazier was indicted Feb. 5 by a Marion County Grand Jury for allegedly stealing at least $3,600 from the library. A comptroller's statement released just after Frazier's arrest said some donations to the library were never deposited and library money was allegedly spent to purchase food and cigarettes. Frazier also created at least eight invoices on behalf of vendors to support library expenditures, which is not allowed, officials said. Twelfth Judicial District Attorney General Mike Taylor said the funds haven't been recovered because the case has not been settled. "That case is set for trial March 1 in Circuit Court," Taylor said. The Sequatchie General Sessions and Circuit Court Clerk's office had $2,500 in unrecovered funds in another case of theft that resulted in charges being leveled in September 2017. In January 2017, an employee of the office was preparing a deposit and noticed that $420 was missing, funds that were determined to be part of the prior day's collections that had been placed in the office safe awaiting deposit, the report states. The clerk immediately notified the sheriff's office and the state comptroller's office. On June 28, 2017, a deputy clerk confessed to taking the money from the safe and was immediately fired. The clerk performed an internal review of voided transaction reports and determined that $1,984 in receipts had been voided and reissued for lesser amounts, officials said. The former employee pleaded guilty in January to one count of theft over $1,000 and four counts of official misconduct and was sentenced, also in the 12th Judicial District, to serve four days in jail, four years of supervised probation, and was ordered to pay restitution of $2,500. However, "as of the date of our audit report, no restitution had been made," the comptroller's report states. 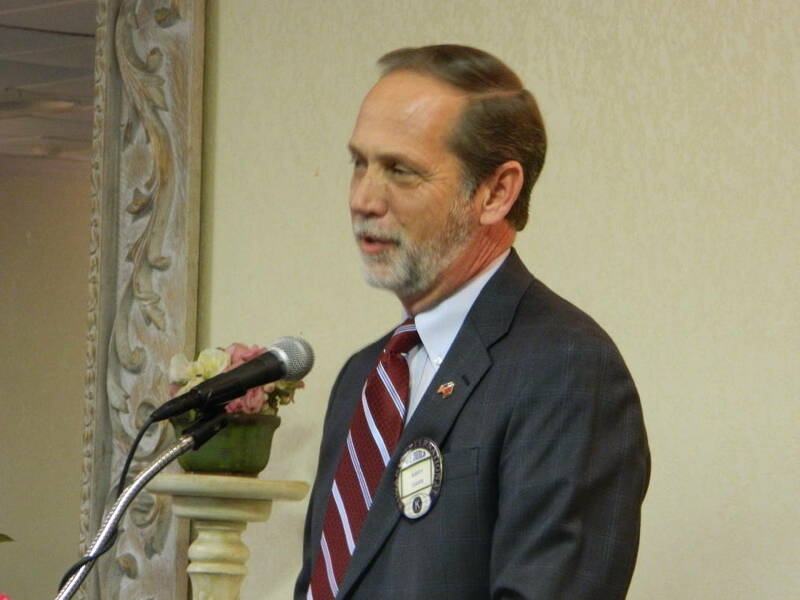 "The misuse of public money should be a concern to all of us," Wilson states in the report. "Our auditors and investigators make frequent recommendations to safeguard public assets. Following these recommendations will help make government work better."